Such confusion can be fun when we’re enjoying a story from the fifth dimension. After all, reality can be boring … except, of course, when it comes to behind-the-scenes info about The Twilight Zone itself. Not all surprises took place in front of the camera. 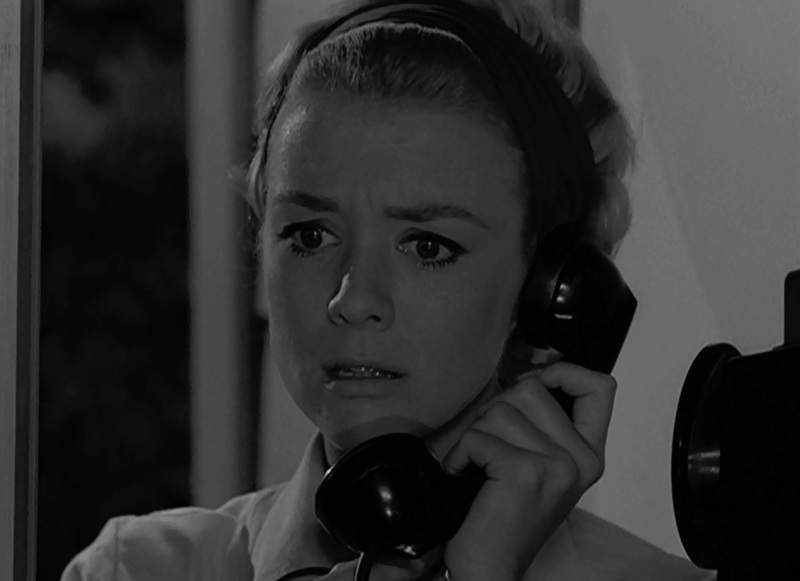 You may have seen my other blog post with 10 little-known facts about TZ. (If not, click here.) So how about 10 more? 1) The devil’s head was not in the “Nick of Time” script. 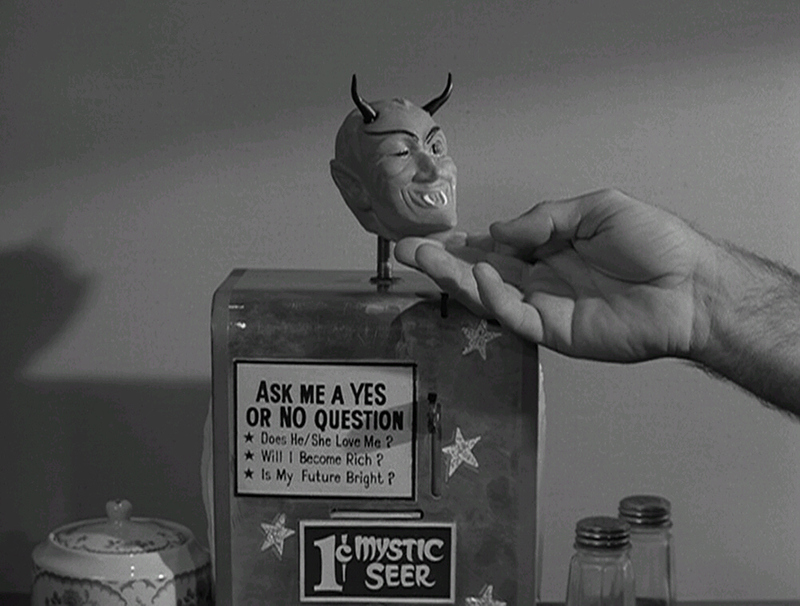 That grinning fortune-teller is one of the most famous images from all of TZ, but Richard Matheson’s script makes no mention of it. It was simply a napkin-holder you fed pennies into. Someone from the art department came up with the head, which lent a memorable air of mystery and intrigue. 2) Rod Serling personally funded a partial reshoot of “The Mighty Casey”. The original actor who played the coach, Paul Douglas, died of a heart attack the day after the episode finished shooting. But despite the fact that he looked sick and out of breath, CBS was going to air the episode as is. 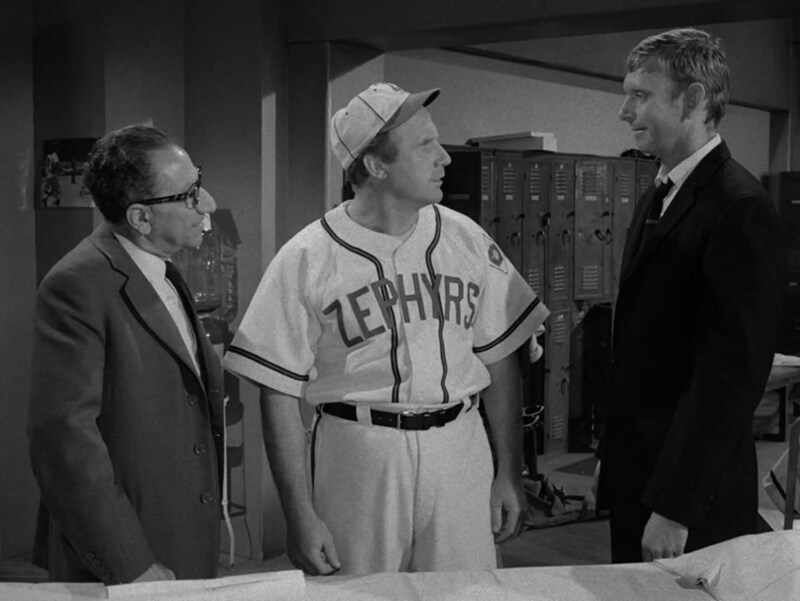 Serling, however, wouldn’t hear of it, and paid out of his own pocket for a partial reshoot (featuring Jack Warden as the coach). 3) “A World of His Own” was going to be serious. This fan-favorite story about a playwright who brings characters to life simply by describing them on his tape recorder was originally pitched by Richard Matheson as a serious tale. But Serling and TZ producer Buck Houghton suggested a light-hearted approach, providing an ideal finale for TZ’s remarkable first season. 4) The man who wrote the score for “Psycho” also did TZ. No, not the famous “dee doo dee doo” tune. (That was Marius Constant.) I mean the original theme music from Season 1. 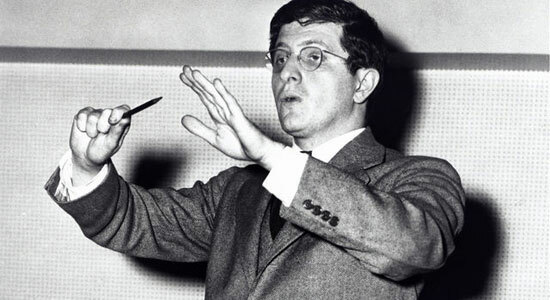 It was composed by the legendary Bernard Herrmann, who did the notorious shrieking violins of “Psycho,” along with many other famous movies. 6) The writer of “The Howling Man” opposed a full Devil reveal. Charles Beaumont pushed for just a glimpse of a hoof going over the wall at the end, but director Douglas Heyes felt that more was needed. Inspired by the transformation scene in “Werewolf of London” (1935), Heyes devised the famous pass-by-the-pillars sequence to show poor Mr. Ellington exactly who he had helped escape. 7) Serling based “The Hitch-Hiker” on a radio play. The creator of The Twilight Zone came up with many original tales, but this particular ghost story was written years earlier by a woman named Lucille Fletcher and later adapted for radio by Orson Welles. 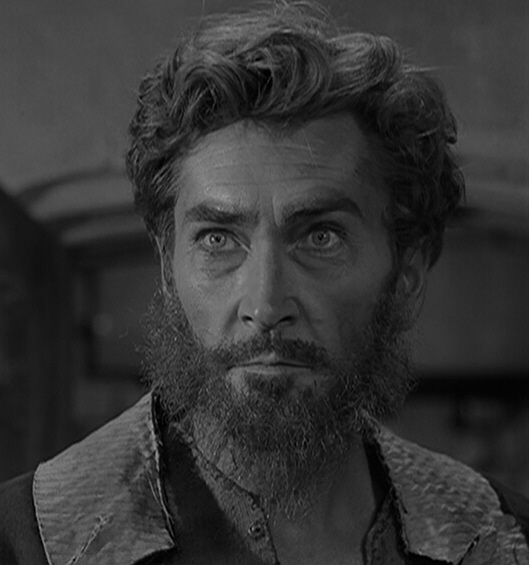 Serling made several changes for TZ, including switching the main character from a man called Ronald to a woman named Nan. 8) “Nervous Man in a Four-Dollar Room” grew out of a budget squeeze. CBS was always riding Serling to cut costs, but never more so than during TZ’s memorable second season. 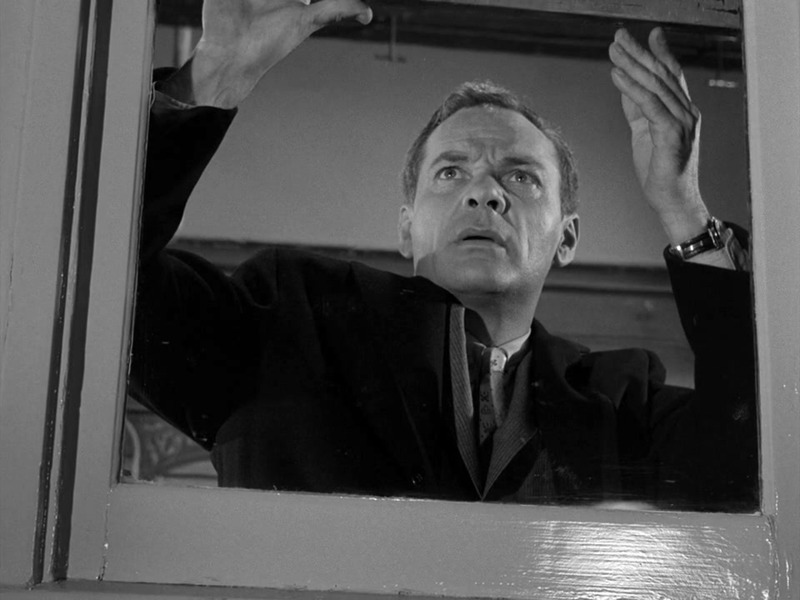 As a concession to their push to have smaller casts whenever possible, he came up with a one-man, one-room drama that still managed to be pure Twilight Zone. 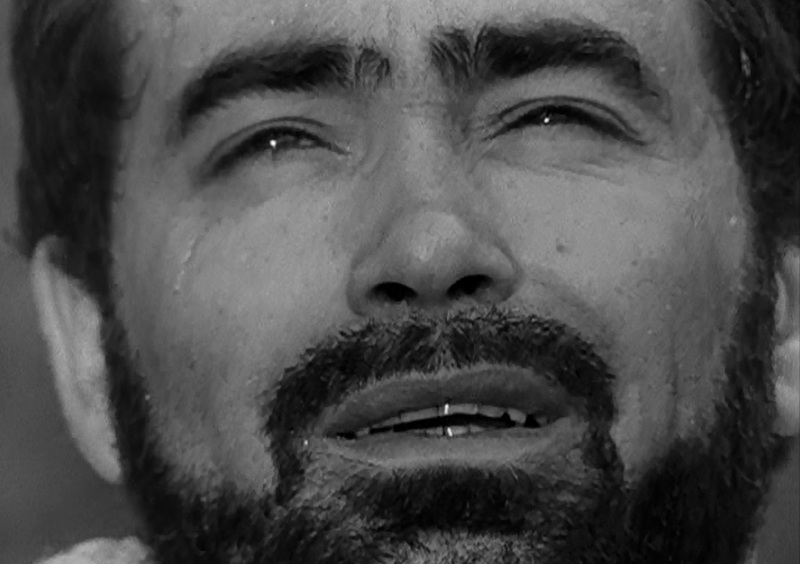 9) “An Occurrence at Owl Creek Bridge” was aired as a way to save money. Speaking of budgets, Season 5 producer William Froug hit upon a unique idea to save a few bucks: buy a French-made short film of an Ambrose Bierce short story that fit right into the TZ world, make some trims to fit the running time, and bingo – make CBS happy. Instead of the usual $65,000 per episode, they spent $25,000. 10) Serling pitched “A Stop at Willoughby” as a pilot for TZ. 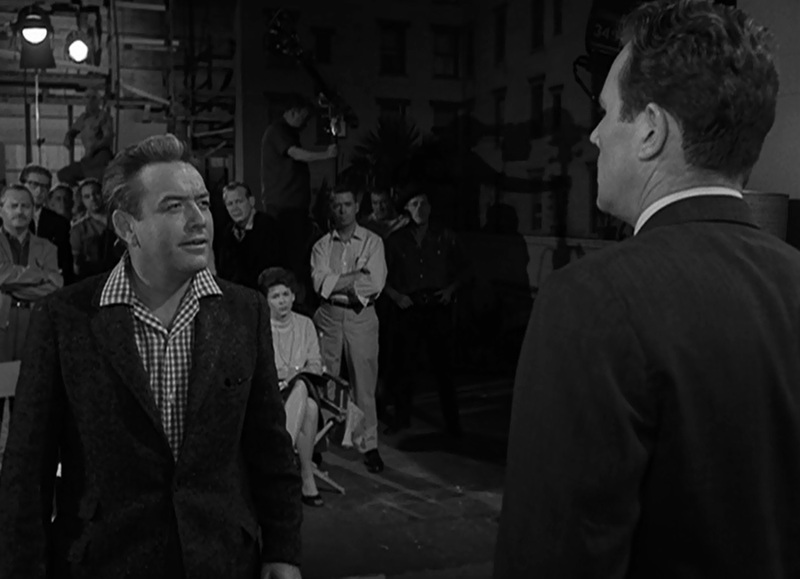 When negotiations to get actor James Daly for the lead fell through, Serling set the episode aside to be filmed only after Daly became available (later on during Season 1, as it turned out). 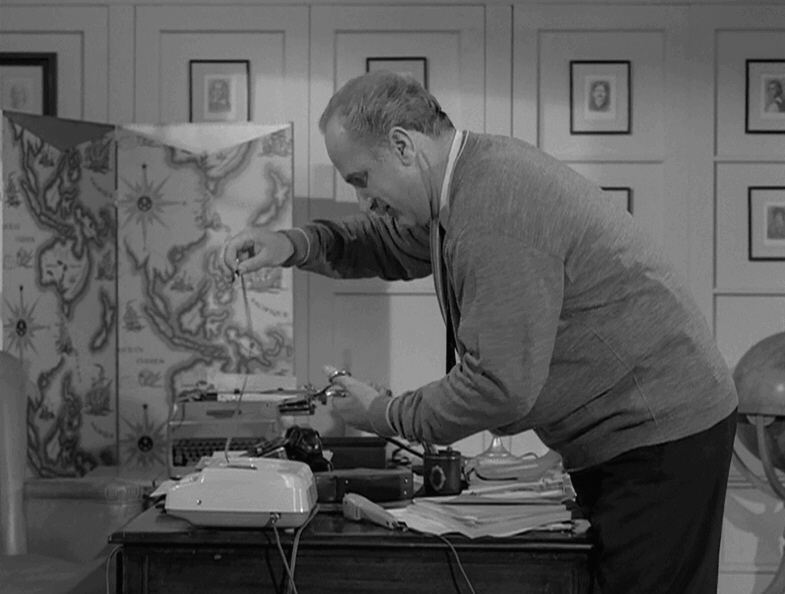 It took three more tries before Serling wrote the story that would serve as the actual pilot (“Where is Everybody?”). For a daily dose of Serling, you can follow me on Twitter, Facebook or Pinterest. You can also get email notifications of future posts by entering your address under “Follow S&S Via Email” on the upper left-hand side of this post. WordPress followers, just hit “follow” at the top of the page. Hope to see you in some corner of the fifth dimension soon! Fanning about the work of Rod Serling all over social media. If you enjoy pics, quotes, facts and blog posts about The Twilight Zone, Night Gallery and Serling's other projects, you've come to the right place. 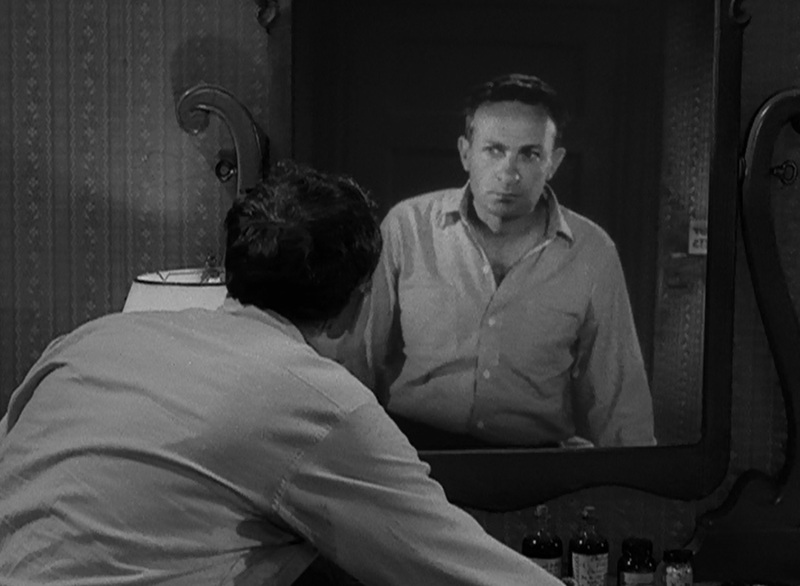 Posted on 05/25/2016, in Twilight Zone and tagged A Stop at Willoughby, A World of His Own, An Occurrence at Owl Creek Bridge, Charles Beaumont, Nervous Man in a Four-Dollar Room, Nick of Time, Night of the Meek, Richard Matheson, Rod Serling, The Hitch-Hiker, The Howling Man, The Mighty Casey, The Parallel, Twilight Zone, Where Is Everybody?. Bookmark the permalink. 7 Comments. These are cool, Paul! Wow, just thinking about “A World of His Own” done in a more serious tone … nope. Really wouldn’t have worked well at all. And that’s sad about the guy on “The Mighty Casey”. I get why Serling did that, but I wonder if it the actor might have wished that his final work had been broadcast anyway? I think I would. That’s an interesting thought, actually. I’ve only read descriptions of it, but it sounds like he looked pretty bad. My guess is that Serling was also thinking of his family. You never know, though! Glad you enjoyed the post. Those are very interesting facts, Paul. I can see how Serling was his hardest critic, but I think he was a bit hard on himself. Of course, only he knows what could have been. I’m glad he held out on “A Stop At Willoughby”, I can’t imagine that episode any other way. I do agree with him on the videotaped episodes, they were of a noticeably lower quality. Glad you liked the post, Dan. You’re right. He was definitely too hard on himself. He ran down so many things, even something as classic as “Walking Distance,” believe it or not. That beats being an egomaniac, of course, but still. It’s a shame that he wasn’t happy with how NotM turned out, but I feel that the performances were so strong that it didn’t matter in the end. Such a beautiful, heartfelt story, and played to perfection by Carney and company. 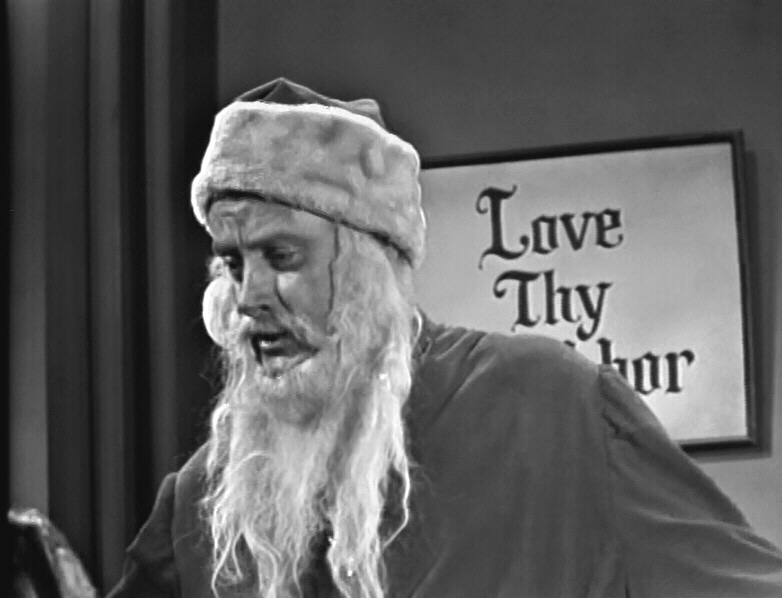 Art Carney’s performance lifts that episode above the quality of the medium. And the dialog is so well written, it’s the perfect message. I have probably mentioned each time I stop by I liked Richard Matheson and wrote a post about his genius. :) The style of music is important and the tone of the story is, too. I liked the serious plots the best, so prefer they not try to change them. Mention it all you like! Matheson was such a gifted author. The fact that he could do so many types of stories, from scripts to novels to short stories, and do it in so many genres, is a sure sign that he was a rare gift. The man was a natural born storyteller!